Are you ready for a mind-blowing piece of information? We have less than one week until it’s February. How is that possible?! Now admittedly, this statistic isn’t surprising to me when I think of fitness resolutions. In fact, that’s what inspired my fitness goals post a few weeks ago, which is filled with strategies about how to stick with our fitness routines. When I realized that it’s not just fitness resolutions that have these bad odds, however, I was inspired to return to the subject of goals and goal setting once more. Since we’re rapidly approaching that second week of February, I thought I’d do an accountability check, and make sure we’re staying on track with our own New Year’s Resolutions. Now be honest, have you found yourself wondering, “How can I get back on track with New Year’s Resolution?” “What are some strategies to stay motivated?” Or “How can I make my goals a reality?” Then you’re in luck. Because that’s exactly what we’re exploring today. Often times when I begin working toward a new goal, I start full-steam ahead. I’m thrilled at all of the possibilities that lie ahead of me, and I can’t wait to get started. After the first few weeks, however, the novelty wears off a bit. And by week three or four, it’s a struggle to maintain consistency. Has this ever happened to you? It’s frustrating, isn’t it? Whenever I need to get back on track with a goal, project, routine, etc. I first spend some time reflecting on the situation. I ask myself several different questions about my loss of motivation, which helps me dig deep into the heart of the problem. 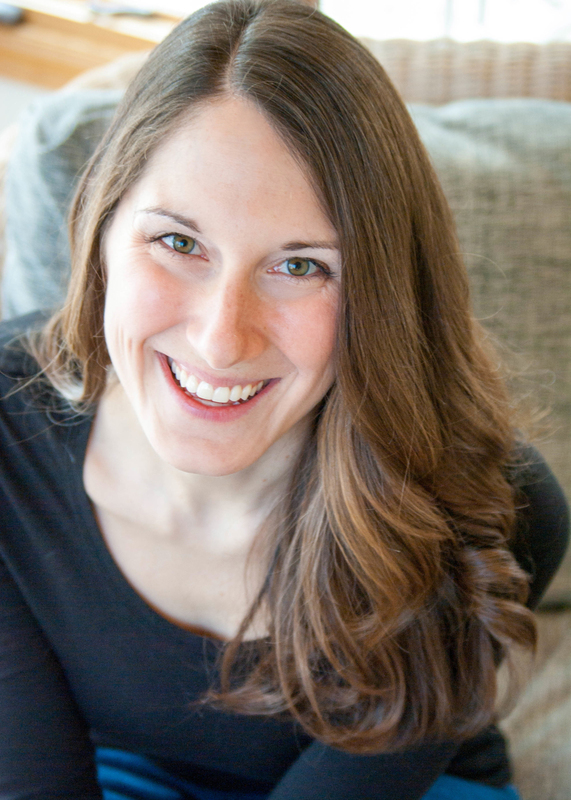 Why was this New Year’s Resolution important to me? How is it important to me today? Why have I lost my motivation? Are there any obstacles holding me back? By clearly identifying your goal and highlighting potential obstacles, you’ve taken the first key steps toward getting your resolution back on track. And now the real fun begins. Now it’s time to rediscover your motivation. How can you feel the excitement and drive that pushed you at the beginning of this journey? And even more importantly, how can you maintain those feelings for the long haul? 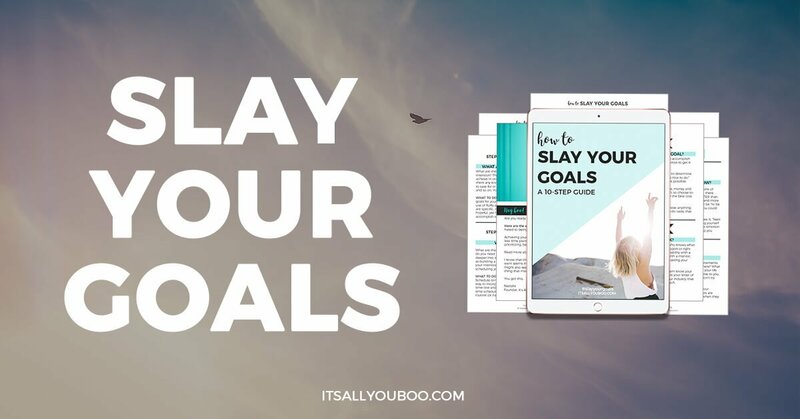 Created by Nadalie from It’s All You Boo, the Slay Your Goals Planner is the perfect tool for not only setting your goals but also helping you see them through. As Nadalie explains, achieving your goals is 20% setting them and 80% slaying them. 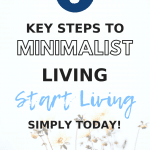 Admittedly, that 80% can be pretty overwhelming – especially when you’re tackling a major goal on top of the 6,000 other things on your “todo” list. 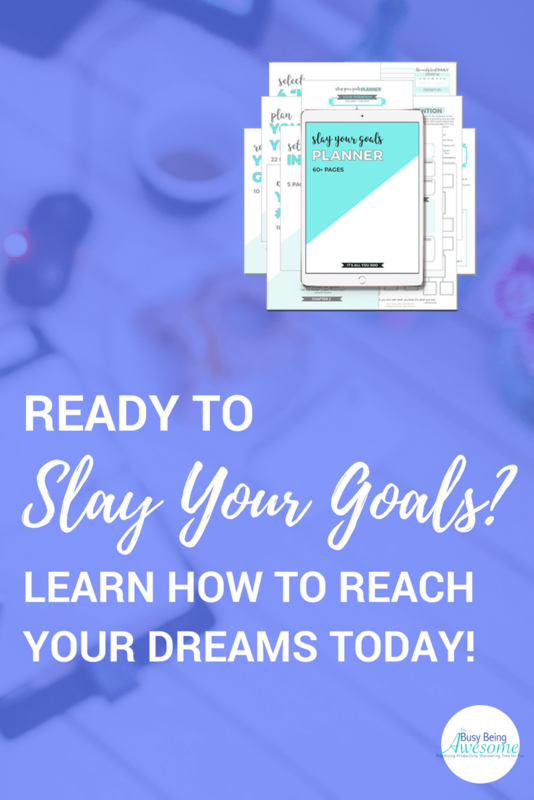 Fortunately, the Slay Your Goals Planner obliterates that worry by giving you all the tools that you need for success. Set your intentions and highlight your #1 goal. Learn how to set mini goals that keep your motivation high. Map our your year to see the bigger picture. 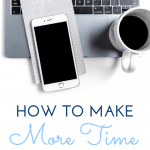 Prioritize what’s important with flowcharts, trackers, and to-do lists. Reflect on your goals and progress. And plan ahead so you can set yourself up for success going forward. Have you heard of S.M.A.R.T. goals? 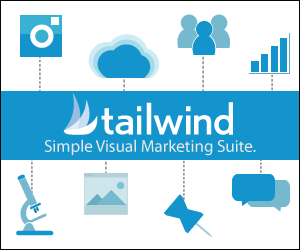 This idea was introduced and popularized by Peter Drucker, George T. Doran, and Robert S. Rubin. And it has been a game changer in the world of goal setting. Well, I’ve got to say, Nadalie’s Slay Your Goals Planner takes the S.M.A.R.T. Goals and makes them brilliant. This planner not only helps you look wider and deeper at what you want in life, but it also helps you get there. 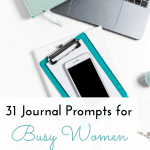 Filled with motivational quotes and insightful prompts every step of the way, this comprehensive, detailed, and personalized planner has over 60 pages of resources ready to help you slay your goals. 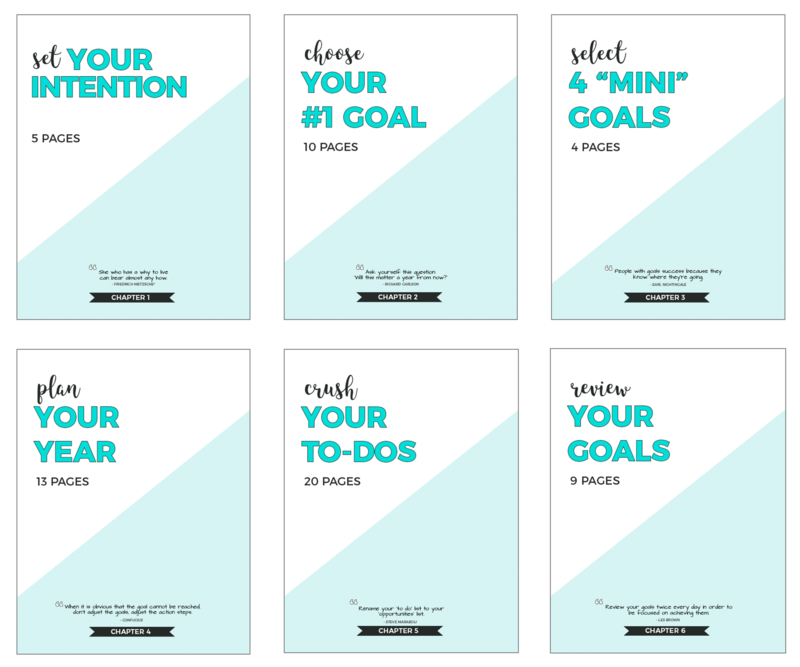 So whether you need to get back on track with your New Year’s Resolution, or you’re simply searching for strategies to stick with your goals for good, the Slay Your Goals Planner will ensure that you get there. Plus, as a PDF download, you can print it out and use it again and again to make every dream a reality. So what are you waiting for? Grab your copy here and start slaying your goals today! Did you set a New Year’s Resolution this year? Are you sticking with it? What goals are you working on right now? Let me know below! i feel like you can never have enough planners lol! but this one covers all your bases! Exactly! It has it all 🙂 Thanks, Justine! I love the idea of SMART goals! I need this planner!!!! So far so good on my weight loss goal. Seeing the needle move on the scale is a great motivator. I’m a big fan of SMART goals and this looks like an awesome planner! I do yearly and monthly goals so it’s just about time for a goal check in to see how I’m progressing. Oh goodness Paula! That is a frightening stat. Now is the time to buckle down and make your New Year Goals and Resolutions a reality. 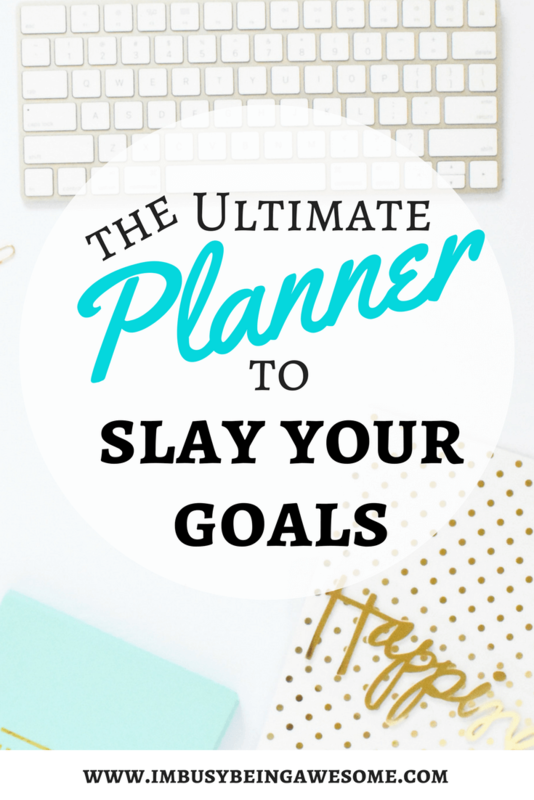 Thanks so much for sharing about the Slay Your Goals Planner! I know it helps me stay focused and make it through the month (even February!). Exactly! Now is the time to really push through and keep those habits going. My New Year’s Resolution for the year is all about finding a healthy work-life balance, and the planner has been instrumental in helping me maintain that. 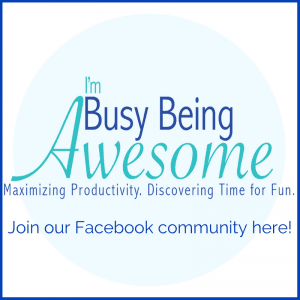 Organization and planners are so helpful in keeping the motivation alive. This planner seems helpful and thorough. Thank you for sharing. I agree! They’re so helpful.